Karachi, April 11: Preparations have been completed for The Pakistan Auto Parts Show (PAPS), a premier annual auto industry event, to be held at Expo Centre Karachi from Friday 12 April to 14 April. The Pakistan Association of Automotive Parts & Accessories Manufacturers (PAAPAM) is organizing PAPS 2019, around 106 foreign companies and their delegates are taking parts in the exhibition. Around 244 companies will display their products and highlight technology and services. Attraction of the show includes a test drive track by KIA and vehicles unveiling by new entrants including KIA and Changan. Whereas Suzuki will be showcasing its upcoming Suzuki Alto 660cc car. 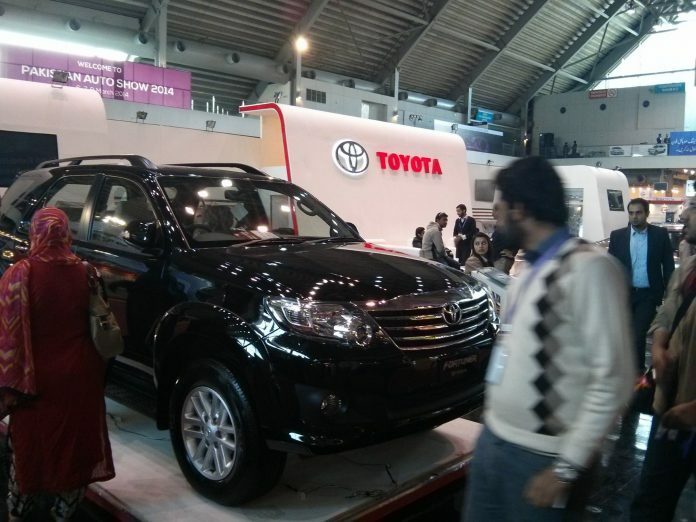 Other exhibiting OEMs include Toyota and Honda too. Meanwhile, all types of vehicles including tractors, busses, trucks, passenger cars, leisure and 4×4 vehicles light commercial vehicles, motorcycles, three wheelers, and exotic cars will also be displayed. Chairman PAAPAM Muhammad Ashraf Shaikh and Chairman PAPS 2019 Mashool Ali Khan will also address on the occasion to highlight the objective of the PAPS 2019 and its achievements. Previous articleJW Forland, A game changer?